Hiring an apartment for a vacation holiday is not a bad idea benefits range from privacy and if you are a family it can save money as well. The homes villas and apartments for rent in Antigua usually are well managed and you will be made very welcome and given full instructions. We have been given a mobile phone for our convenience as an example. Some have their own security firms to make the less than knowledgeable comfortable. You probably wont have a pool to yourself unless it is a big home rental. You are probably going to look at vacation rentals according to size first and location too. Check out our location guide and map on the Antigua blog site to give you an idea of whats around you. The bigger the rental the more likely it will come with a pool. In JH (Jolly Harbour) you can use the main pool and 'complex' facilities pool is the only thing free tennis and golf are the only things that also are advantageous but you need to pay for them. Typical units in Jolly Harbour can be seen in the next image. You can sleep around 4 with comfort maybe 6 is their capacity if not all adults. They almost always back out onto the water and thats nice if you like to fish or boat. The latter not being of interest if you are vacatoning of course. 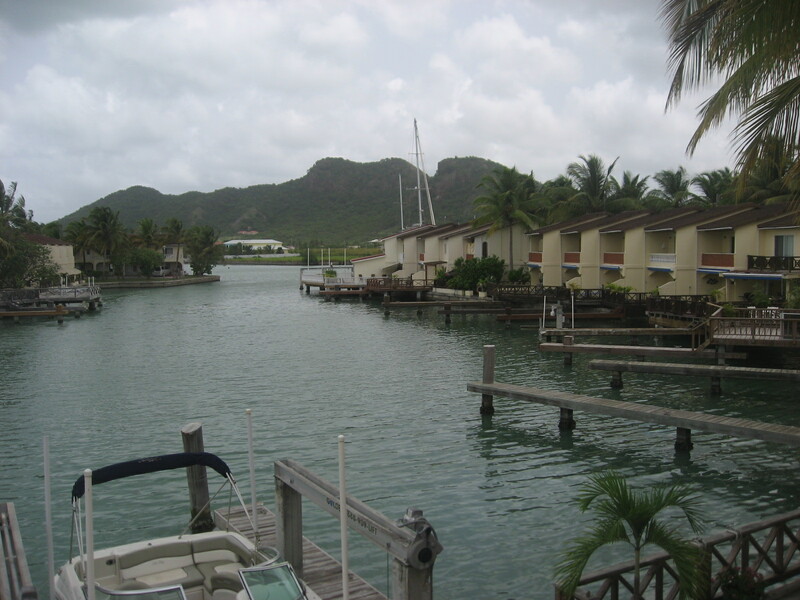 These are typical rentals in jolly harbour. Jolly harbour does have other kinds of apartment Lower Gatzby was one in which I stayed myself and was very happy with this was perfect for a couple and young child. You can check it out further follow the trip advisor link for more. Larger and more stylish vacation rentals at the other end of the market. 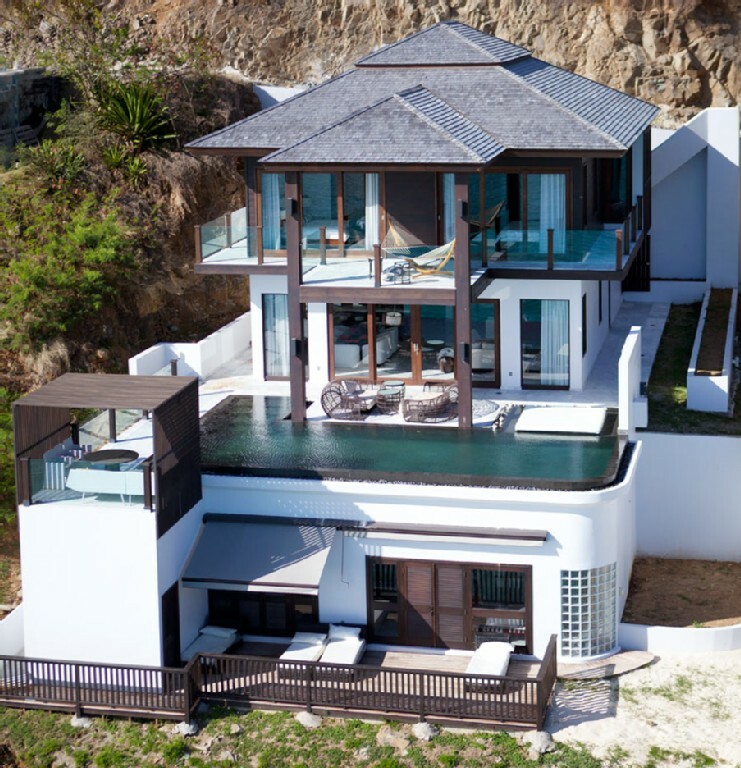 Tamarind Hills Villa also located in the south west Jolly Harbour area.